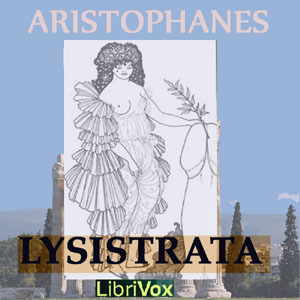 Lysistrata read by the Classics Drama Company at DePaul. The Classics Drama Company at DePaul is a new gathering of Thespians and Classicists dedicated to performing and understanding ancient literature. If you live in Chicago and attend DePaul University, we welcome new additions to our group. Contact Dr. Kirk Shellko (kshellko@depaul.edu), if interested.